Microwaves have the potential to leak radiation through the door and seals, which can in fact be lethal in high doses. 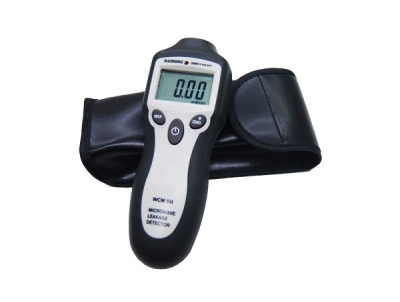 With microwave leakage being a great 'extra' for test and taggers, this microwave tester allows you to quickly and simply assess the radiation levels. 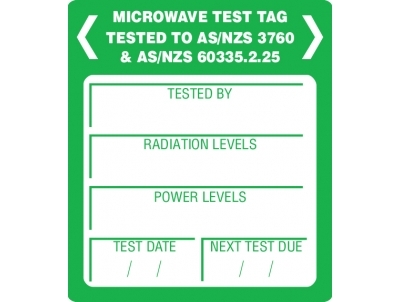 These Microwave Leakage Labels are used to record test results on Microwave Leakage.